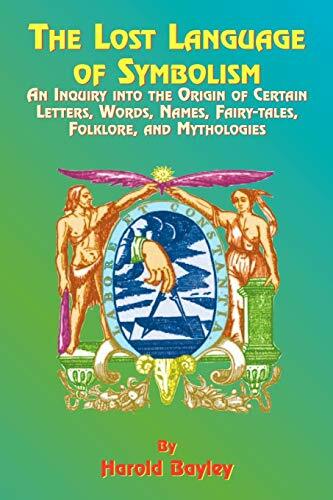 Mining information from mythology, folklore, religious texts, and fairy tales from around the world, a foremost expert on symbols explains word origins and their meanings. The ultimate symbols are the letters and words in language as Bayley moves beyond mere pictures to understand the vital messages that have been ignored or lost across the centuries. If you have any questions about this product by Brand: Book Tree, contact us by completing and submitting the form below. If you are looking for a specif part number, please include it with your message.